A doyen of his profession and one of the very best. A barrister upon whom my firm has depended for many years. Always has a quick, clear and helpful view on a variety of matters. Henry Harrod, Head of Chambers since 1990, is regarded as one of the leading juniors in the traditional areas of Chancery practice. His knowledge of property law and his drafting skills were recognised in 1991 when he was appointed Conveyancing Counsel to the Court; and he has the authority derived from having sat as a Recorder since 1993. Henry provides reliable and constructive opinions and drafts and gives strong representation in Court. Henry has for many years been named as a leading junior in the fields of traditional Chancery and property in Chambers UK and The Legal 500. The quotations from his satisfied clients which have appeared in Chambers UK over the years give a flavour of the respect which they have for him (mentioning his experience and his skills as advocate and adviser). 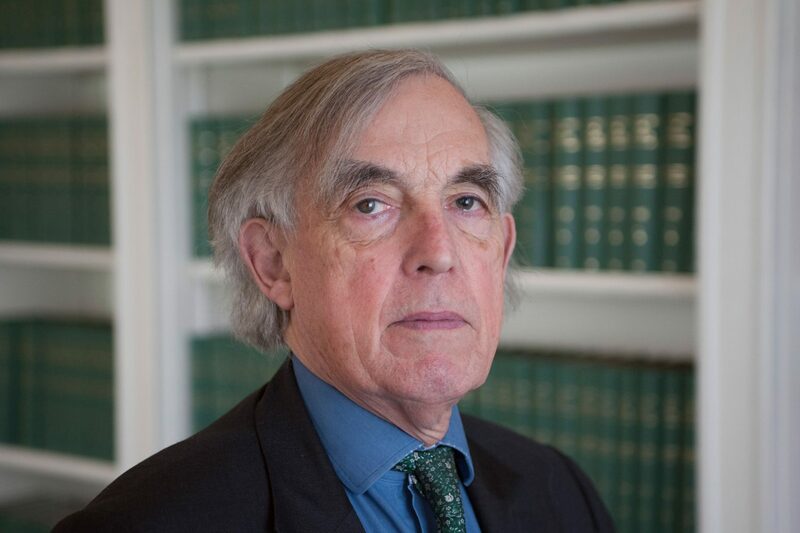 Henry is a member of the Chancery Bar Association and is a Bencher of Lincoln’s Inn. Click here to view Henry’s Privacy Notice.